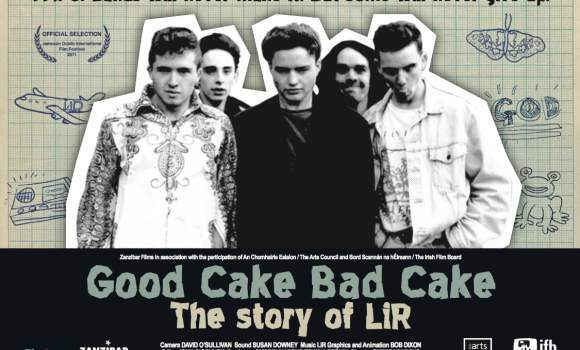 “As teenagers, Dublin band LIR dreamed of conquering the music world, only to see their hopes and dreams thwarted by a multitude of disasters and tragedies. Once feted by the music industry as ‘the next U2’, their downfall is only matched in grandeur by the scale of their ambition. Unlike the thousands of ‘success stories’ told in music documentaries, this is the other side of the coin, the story that will inevitably befall most bands. ” – Shimmy Marcus, Director. You can check out the full movie in the Videos section of this website.